These days, many people are in search of a cardiologist. There are numerous reasons why an individual might seek out a cardiologist, including the need to prevent and treat heart disease. Whether you have already acquired heart disease or are striving to prevent it, locating the ideal cardiologist to assist you is important. There are a wide range of factors that come into play when you are attempting to find the cardiologist that is right for you. At Nano Health Associates, Dr. Adam Splaver specializes in cardiology to help offer his patients prevention and treatment options for ongoing heart health. While we always stress the importance of a healthy lifestyle as a preventative measure, we understand that sometimes that’s just not enough. Contact Nano Health Associates today to find out how we can help you with your heart health or visit our Hollywood, FL office. When you start the process of locating the cardiologist that is right for you, be sure you keep his or her location in mind. The specific location of your cardiologist is important for several reasons. For example, if you have active heart disease, you may need to take several trips to the hospital for tests and checkups each year. With some hospitals, there are multiple locations within a state that makes the doctor more accessible. Another thing you should take into consideration when seeking to find the ideal cardiologist is his or her qualifications and credentials. 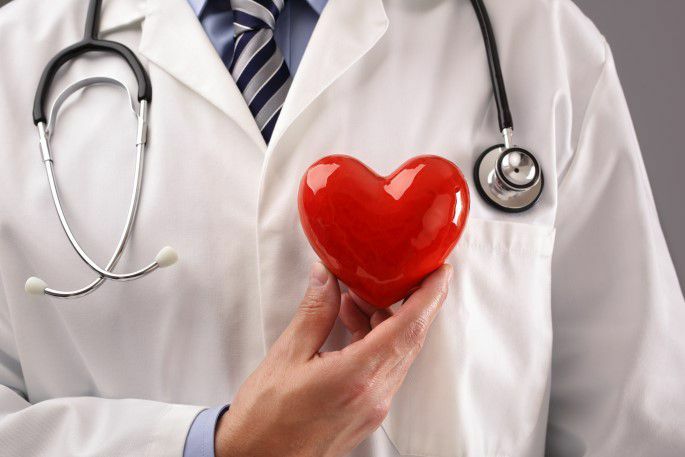 Cardiologists are individuals who specialize in treating and preventing diseases of the heart and blood vessels. As such, there are specific credentials you should be looking for when you seek their services. For example, you want the cardiologist to be certified by the American Board of Internal Medicine. A third factor you should take into consideration as you search for the ideal cardiologist is insurance coverage. Make sure that you are checking with your insurance company to see whether the cardiologist you wish to see operates within your insurance network. You can typically obtain this information by calling your physician’s office to determine whether they accept your insurance. Make sure you take this step because you do not want to be surprised by unexpected medical fees. The cardiologist’s reputation is an important reality to consider when you’re determining whether to use his or her services. Typically, the cardiologist’s reputation is an accurate indication of how proficient she or he is in serving members of your local community. Since this is the case, it’s a good idea for you to ask around to determine the quality of experiences gained by individuals who have frequented the doctor. You should also go online and see what type of reviews are being left about the cardiologist. Finally, it’s a good idea to check with the Better Business Bureau (BBB) to see if the cardiologist has earned a favorable ranking and accreditation. When you’re ready to find the right cardiologist, there are several factors you should take into consideration to ensure that you obtain the excellent, expedient care that you deserve. By considering the factors listed above, you will likely find yourself selecting the most qualified cardiologist available.